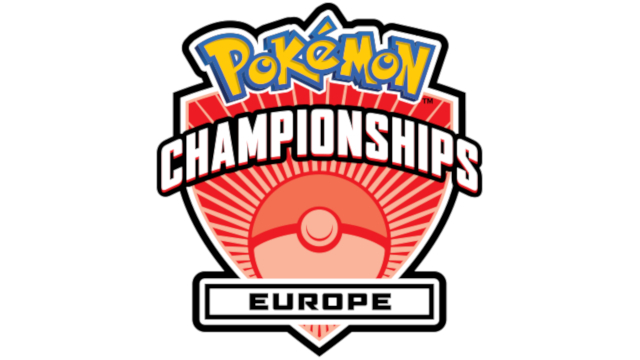 Streaming details were today released for the Pokémon Europe International Championships. The premier competitive Pokémon event in Europe will be happening at the Estrel Berlin in Germany on April 26th through April 28th. The information pertaining to the streaming schedule released today covers competitions for Pokémon: Ultra Sun and Pokémon: Ultra Moon, as well as the Pokémon Trading Card Game, and Pokkén Tournament DX. Today’s press release also announced the names of the experts who will be calling the shots for the matches of each game in the Pokémon Europe International Championships. They are listed below for each of the games the competitors will battle for supremacy in.